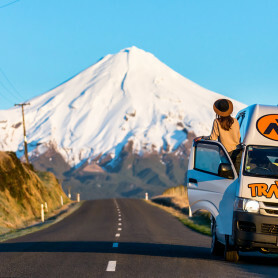 No country screams more “road trip holiday” than New Zealand – in fact, it has the highest numbers of campervans per capita compared to any other world. 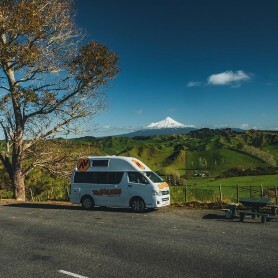 If you are considering a campervan road trip – or are already on road – read up on our handy campervan travel tips. 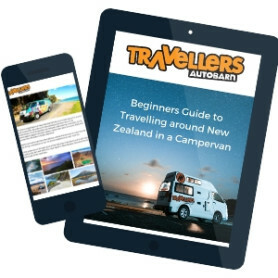 Download your full copy of the Beginners Guide to Travelling around NZ in a Campervan, for cooking ideas, essential packing list and more. Everyone loves pancakes, and what better time to eat them than when you wake up to a view of a beautiful beach or mountain backdrop? Here is a video to show you how to make some delicious apple pancakes while in a campervan. Just because you’re living life on the road doesn’t mean you have to eat poorly. 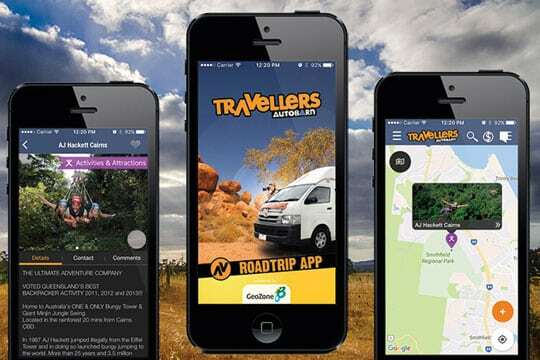 In fact, travelling in a campervan is a great time to get creative with some new recipes. 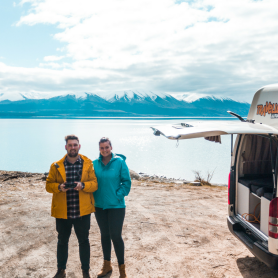 We bet you didn’t think you could make pizza in a campervan?! Here’s a video to show you how it’s done. 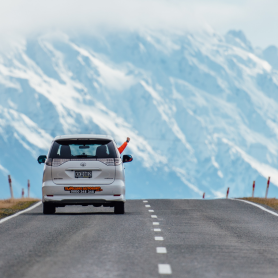 We have created a series of ‘How To’ videos to help you with all your on-road-trip needs. 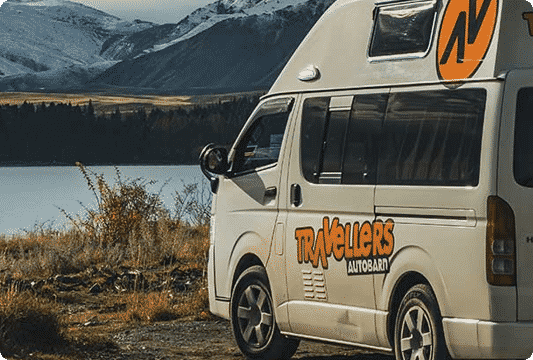 This video explains how to check the oil in your Toyota Hiace campervan. Road trips are a lot of fun, but sometimes, mishaps can happen. 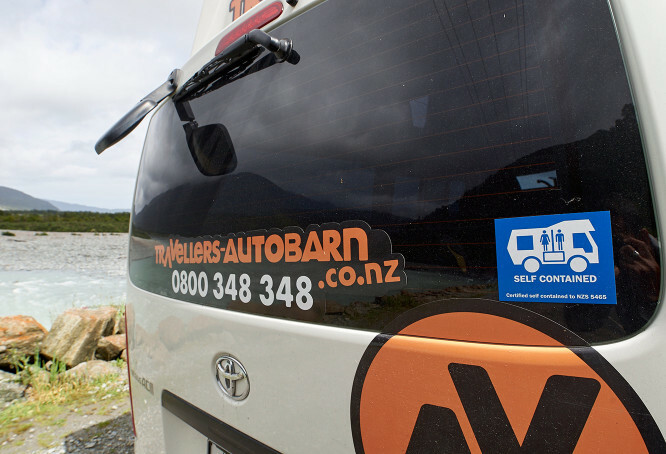 Getting a flat tyre is a stroke of bad luck on your journey, but luckily it’s usually a simple fix! This video explains how to change a flat tyre on your vehicle.